The spotlight series brings to light authors’ approaches to writing for young readers and the secrets to their success. 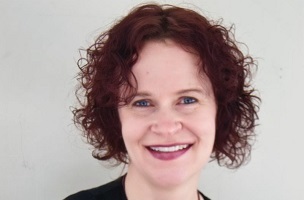 In this post, Christine Heppermann will tell us her secrets to writing stories in poetry, working with a co-writer, and walking the fuzzy line between contemporary and fantasy fiction. 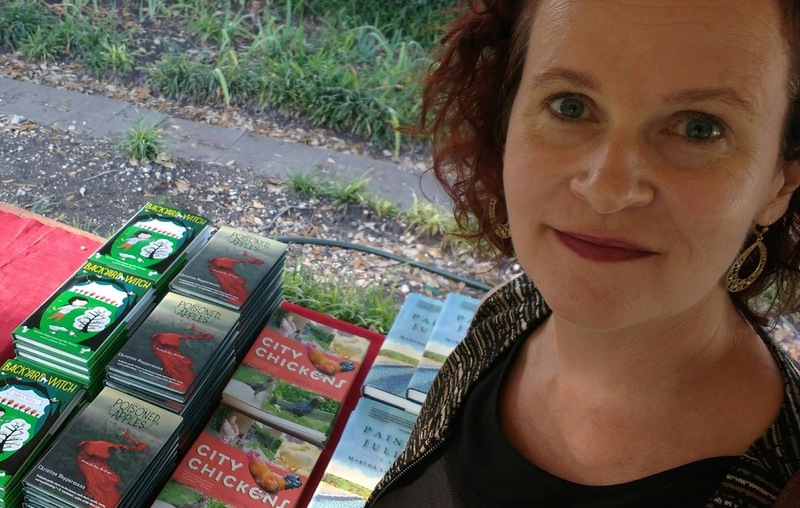 Heppermann is the author of books for both children and young adult readers, including the critically acclaimed Poisoned Apples, the more recent Ask Me How I Got Here, and the Backyard Witch series. She has also published non-fiction books on topics ranging from Whitney Houston, politics, and Twitter in addition to articles on children’s literature in nationally recognized newspapers and literary journals. Welcome, Christine! It’s a treat to speak with such a lyrical author about the craft of writing for young adult readers. 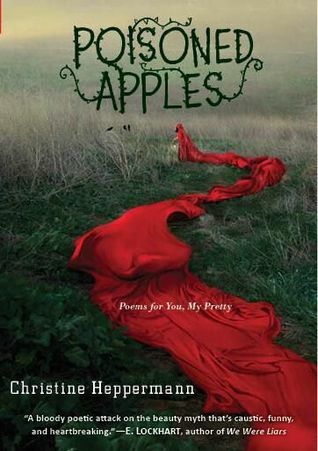 Your last two YA books, Ask Me How I Got Here and Poisoned Apples, are both written in verse. What’s your secret to writing accessible poetry about difficult topics? CH: I guess it’s that I approach writing poetry much the way I approach writing fiction and nonfiction: my first goal is to tell a coherent story. With a poem, you don’t have a lot of space in which to do that, and I appreciate the challenge. Also, I tend to come at difficult subject matter from an ironic stance, one that emphasizes the absurdity of the situation, and that can soften the blow. 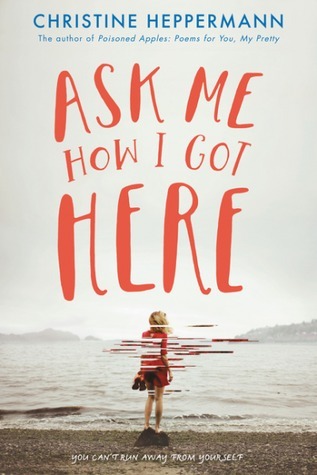 Ask Me How I Got Here is a contemporary YA for the most part, while Poisoned Apples is inspired by folktale. How do realistic and fantasy fiction differ in terms of figurative language in your work? CH: They don’t, necessarily. Poisoned Apples blends contemporary concerns and perspectives into fairy-tale narratives. My intention in that book was to have no rigid lines between fantasy and reality. Even in Ask Me How I Got Here, the main character, Addie, writes poems that bring the Virgin Mary out of the realm of legend and imagine her as a real teenager—which she was! When she gave birth to Jesus, she was likely only fourteen or fifteen. Your Backyard Witch series is co-written with Ron Koertge. 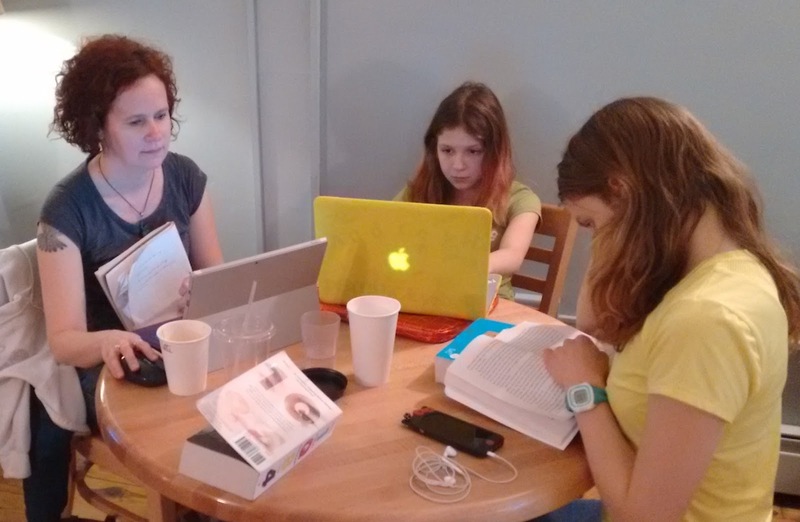 What’s the secret to your success when collaborating with another author? CH: Be friends first. Isn’t that the secret to any successful relationship? It also helps to have a similar sense of humor. Ron and I are writing for young readers, but we’re also writing to entertain each other. I don’t want to bore him; he doesn’t want to bore me. Most of the main characters in your books are female. What's the overall message you hope young women will take away from the challenges that your MCs face? CH: Don’t let anyone tell you who you are or who you’re supposed to be. Set your own standards. You’ve written about children’s literature for many years and continue to review young adult books for the Chicago Tribune. What’s the secret ingredient in the recipes of the five-star books that you’ve reviewed and in what way has writing about kidlit influenced your own work? CH: Hmmm, the best books I review don’t stick to a given formula, they create their own. I would also say that voice is important to me. A strong narrative voice never fails to pull me in. In terms of my own work, I have to make sure, especially when writing a first draft, to turn off the reviewer side of my brain, or at least mute it. Coming at a project with too critical an eye can prevent me from getting words on the page. CH: I don’t have many secrets—I’m kind of a blabbermouth. To illustrate, in middle school I planned a surprise birthday party for my best friend, but couldn’t help telling her about it in advance. Unlike me, she could keep a secret, so she didn’t tell anyone else that I’d blabbed and did a very convincing job of acting surprised when everyone jumped out at her. CH: It’s not poetry! It’s a straight-up novel. But it does blend fantasy and reality. One of my biggest fears when I was a kid was demonic possession. I like to face down my fears in my writing, and this is the fear I’m up against next. Thanks for such a fun and interesting discussion, Christine. We’ll keep an eye out for your upcoming book, which sounds intriguing! In the meanwhile, everyone can check your website for updates at christineheppermann.com All the best, Chris Brandon Whitaker! It's always good to know the secret ingredients! Friendship is a good one.